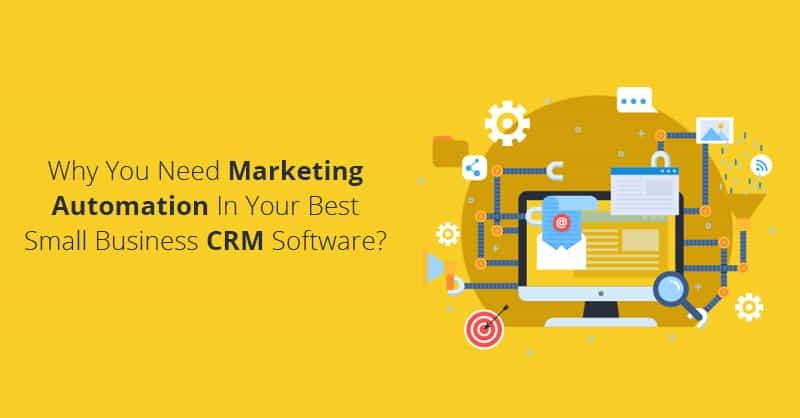 Your business is using an easy to use CRM but your sales teams are not meeting their goals, is a tale which as old as time. When you hired your sales reps you thought they are the right fit for your organization, so why are they not exceeding their quotes now? While at times the problem lies with the employees themselves, nevertheless many times even something beyond their control is to be blamed for a dip in their performances. 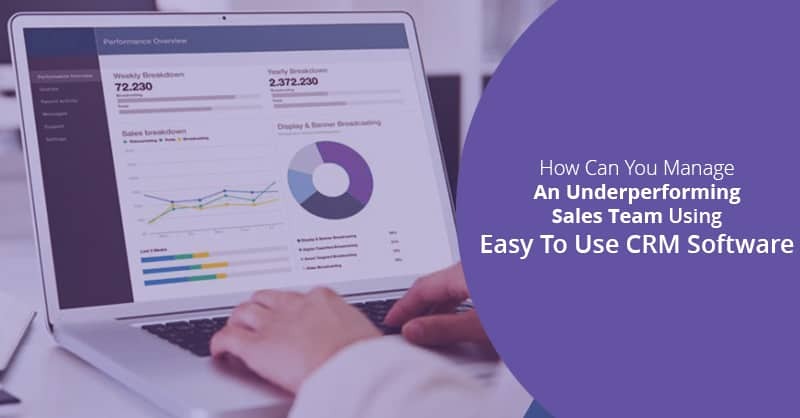 Therefore, here are a few best strategies for boosting your sales team’s performance based on case studies and real-world results, so that your employees can get back and hit their benchmarks in no time. It is a common saying in organizations whose backbone is customer relationships and sales is that “you can never close an unqualified lead”. Therefore the most prevailing factor as to why sales teams underperform is a breakdown in their formal prospect qualification process- or an absolute absence of a sales process in the team. A sales process is most essential for any organization as having a workflow in place for qualifying prospects does away with the guesswork of who your sales reps should track and who to say “no”. Understanding exactly the kind of person you are selling to and thereafter passing on that vision to your sales reps is the primary step in the lead qualifying process. Therefore never fail to remember to regularly update your customer persona(s) with a change in tends and market dynamics over time. 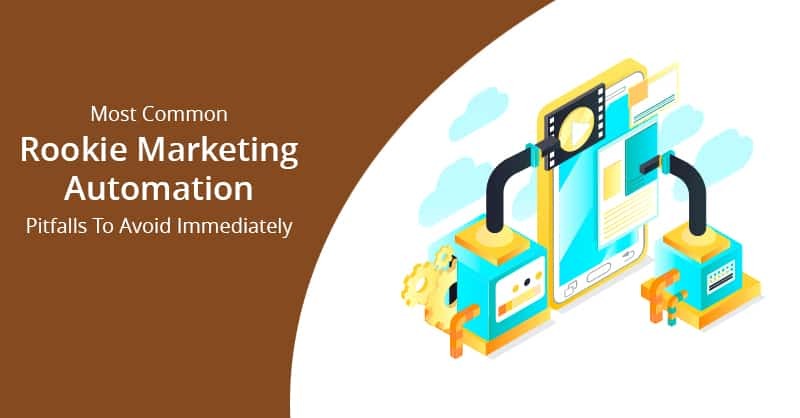 By creating a lead generation funnel through your social media channels and website that captures contact info, you can turn cold calls into warm leads for your sales. Several easy to use CRM platforms can aid you clearly and quickly identify quality prospects. Many do this by analyzing the behavior of the visitors on your website and generating a lead scoring method based on parameters you set for making a lead ‘sales qualified’ by your marketing team. 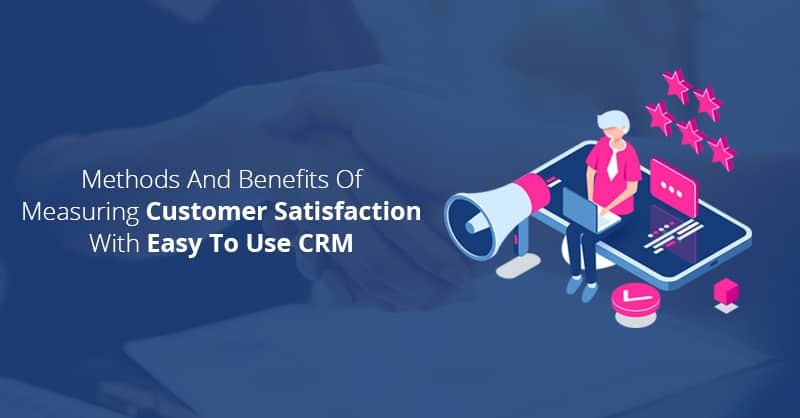 This is because, once you have an automated process in place using easy to use CRM software that is capable of identifying who is most likely to get converted, your sales teams can follow-up speedily and keep their sales pipeline full. On top of qualifying leads, keeping a well-documented follow-up process bars a rep from wondering what to do next. 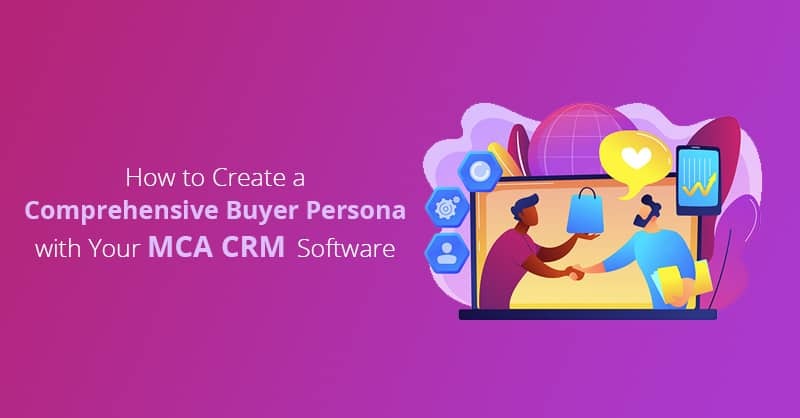 An easy to use CRM software platform is capable of automating much of this process and remind your salespersons who they need to contact and when. 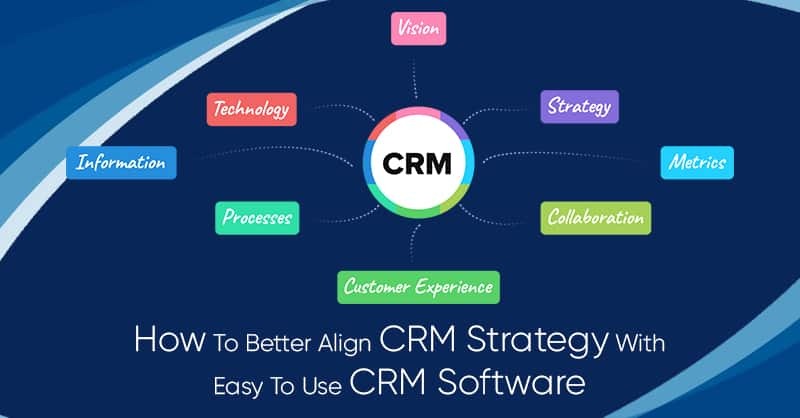 Easy to use CRM platforms also make it possible for the management to analyze and track data around all the team’s accounts so that they can find which follow-up strategy is working and which ones do not. Therefore by developing a clear process at every stage of the sales pipeline, your sales team can find a better chance of performing consistently and meet their goals. In a study done by Associate Professor Doug J. Chung an eminent faculty of Harvard Business School he suggested that several compensation strategies such as increasing sales quota for high performing sales reps, caps on commissions, may actually hurt any businesses’ long-term revenue generation goals. Therefore, Prof. Chung suggested big companies should use a pay system that is tailored for each individual, with different components and bonuses in place to keep average, low-performing, and high-performing salespersons engaged. Offering latest technology-based products or accessories has the added bonus of reminding the sales reps of their achievements each time they look at it. Mention at a company-wide function or in a newsletter may be just another way to remind the sales team members that their work has been appreciated. Providing bonus vacations to the performing sales reps keeps the sales reps feel refreshed and also ready to jump back fully engaged at work. This idea is for long-term motivation for your reps as they are more expensive prizes, or you can also adjust for smaller budgets by offering a sumptuous dinner or other similar experiences to team members that meet their quotas. One common and most popular strategy for increasing productivity is sales gamification. However, it must be remembered that outright competition is not always the best technique to boost your sales team’s productivity. Therefore, instead of investing in gamification models that pit salespersons against one another prioritize on collaborations in order to win more deals. This is because, a sales culture that is cooperative in nature is not only essential for maintaining an enjoyable, healthy work environment but it can also help in enhancing the overall productivity of your sales teams. Your salespersons most likely hear a lot of both good and bad feedback from the customers. Now let us face it, no amount of sales finesse can really make up for an imperfect product or services. 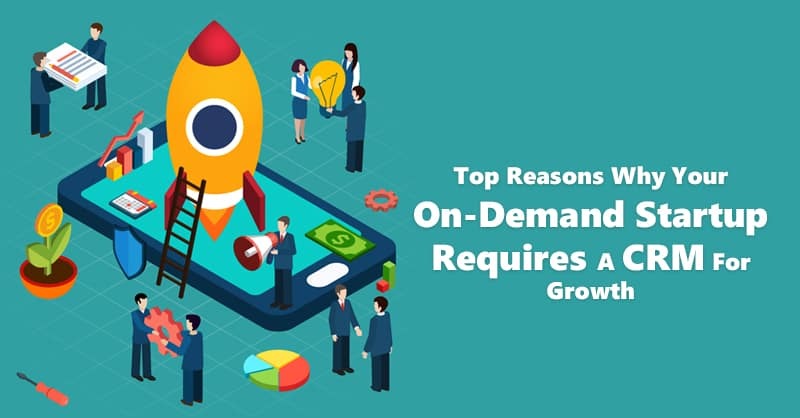 Therefore, in this situation, you need to invest more for developing your offerings and streamline the operations of your customer support teams. It might also be wise if you can take a step further and ask your sales team members for their sincere feedbacks during the product development process, as they have a deep understanding of the customer’s opinions and the current market trends. Employing an underperforming sales team can be really frustrating. However, this is also true that turning things around can be much easier than you can think. Therefore get to the root of the problem and use a creative approach to fix lacunas and pitfalls for your sales teams that can quickly deliver the results your sales teams are looking for. Remember, exploring the reasons for your sales team’s underperformance will not only pay dividends in the long haul, but it will also lay the foundation for creating better processes and foster a company culture that will remain even long after your current reps have moved on and new sales reps have joined your organization’s sales teams.